This condo is completely updated and has everything you are looking for! Hurry! This one won’t last long. Contact John and Becky Durham to schedule a showing. 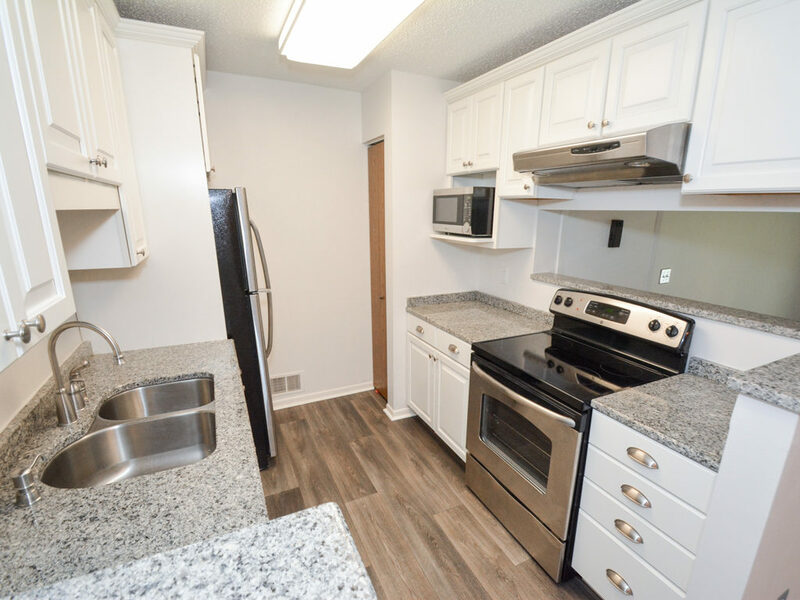 Click HERE for full listing information on this delightful condo for sale in Lauderdale, MN! John and Becky Durham are top selling St. Paul realtors. They love to work with first time home buyers. Buying your first home can be both exciting and scary. John and Becky will make it easier. They have vast experience and are willing and able to take the time to walk you through the home buying process, guiding you every step of the way. They have resources to help you get a mortgage and make sure the home you are buying is the right one for you. If you are considering buying your first home, call John and Becky today!